Want to get leaner and fitter? Have a hard time losing stubborn fat? If so, try the ketogenic diet! This low-carb, high-fat eating plan promotes weight loss and boosts exercise performance. It’s one of the best ways to build a strong, lean body and improve your health. Let’s see how the ketogenic diet works and why it’s so good for health! Studies confirm the benefits of low-carb, high-fat diets, such as the ketogenic diet plan. From reduced insulin sensitivity to fat loss and enhanced brain function, your health will improve on every level. This eating pattern goes against everything you’ve been told about dieting, but it works. The ketogenic diet was initially intended for patients with epilepsy. Today, it’s widely used by elite athletes, bodybuilders, fitness models, and dieters. This eating plan is low in carbs, high in fat, and moderate in protein. Once you cut back on carbs, your body enters ketosis. Since it can no longer use sugars for fuel, it burns fat to get the energy needed for its daily functions. This leads to weight loss, improved insulin resistance, mental clarity, and reduced heart disease risk. It’s not uncommon to lose 10 pounds or more during the first week on the ketogenic diet. Studies have also linked ketosis to enhanced memory, increased cognition, and improved mental focus. Some researchers suggest that ketogenic diets may lower the risk of cancer by starving malignant cells. What Foods Are Allowed on the Ketogenic Diet? 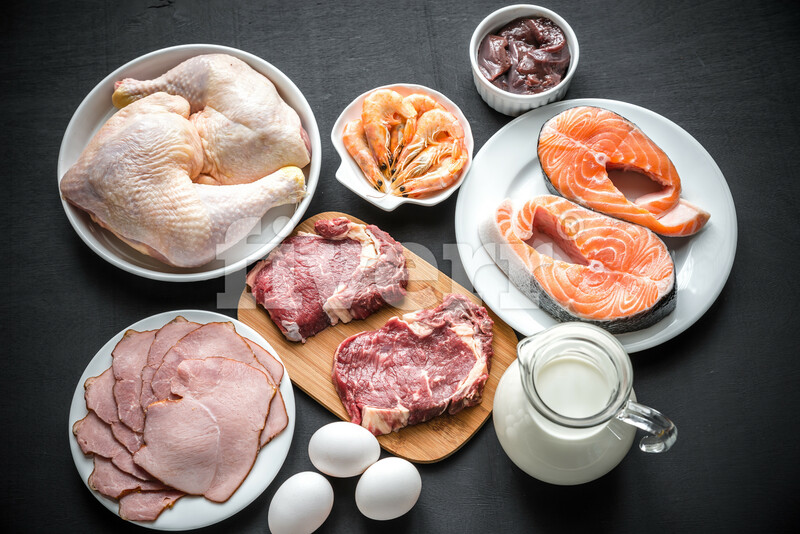 This dietary plan promotes the consumption of animal foods, such as meat, fish, eggs, and butter, and certain types of cheese. Coconut oil, olive oil, and flax oil make it easier to increase your fat intake. Nuts and seeds are high in fat too, so you can add them to your meals. When eating eggs, don’t ditch the yolks! Contrary to popular belief, dietary cholesterol has a minimal impact on blood cholesterol levels. The ketogenic diet helps bad lower cholesterol and triglycerides, leading to improved cardiovascular health. Seek low-carb, high-fat substitutes to flour, bread, grains, and sugary treats. For instance, you can use coconut flour, konjac flour, or flax meal instead of grain flour. Stevia can replace sugar in most recipes. Surprisingly, you can get leaner and healthier while still enjoying delicious foods like bacon, mayo, and butter. On top of that, you don’t have to count calories or macros. but portion sizes and total daily calories or food intake were unrestricted. and so B12 vitamins were given to the participants on that diet.